No need to spend a fortune on razors! 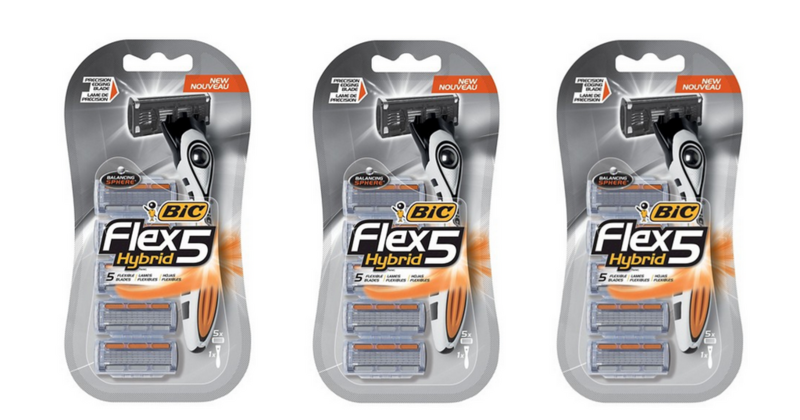 Grab razors for less than $3 with this deal at Rite Aid starting 10/15. Pair Plenti Points with an insert coupon coming out in this Sunday’s paper. –like getting it all for $6.98 or $2.99 ea.